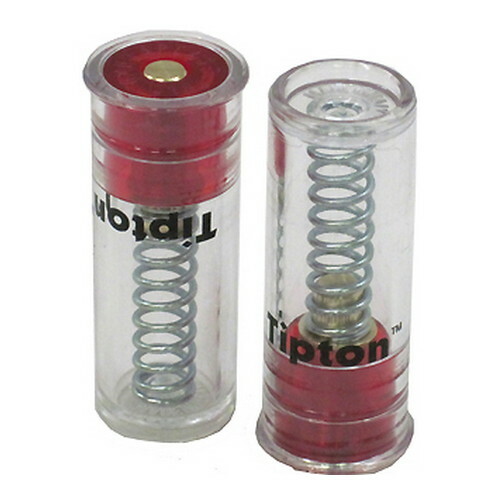 It is generally accepted that one shouldn't drop the firing pin on an empty chamber - which is the primary reason to have Snap Caps for your favorite guns. You should always use Snap Caps when checking or adjusting the trigger pull. If you prefer to release the tension on the hammer springs, when storing your guns, Snap Caps are ideal.